Inspection Services – Our professionals will inspect your business and provide only you a complete report. Our reports include specific areas of concerns, pictures and the compliance issue (code citing) for your review. Compliance Consulting – We will prioritize needs and help you plan your actions with your resources available. 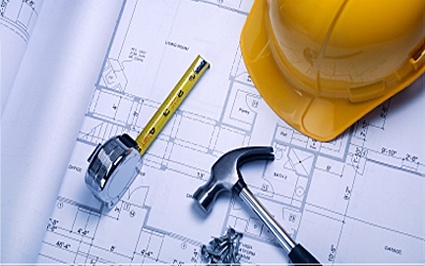 Construction Estimating – Since we are licensed General Contractors, we also provide cost estimating and construction planning services. 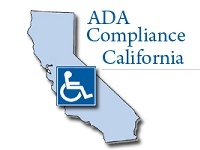 Construction Services – ADA Compliance Construction is our specialty. Architectural Services – Our architectural associates are specialists in ADA design to insure complete scope of the work required. CASp Certification – We also provide CASp Compliance certification when needed by our own CERTIFIED Specialist. Legal & Accounting –Our associates will provide accounting and legal direction to your professionals. Depending on the services we are providing, our accountants and attorneys can prepare back-up for tax credits and are available for legal response if needed. 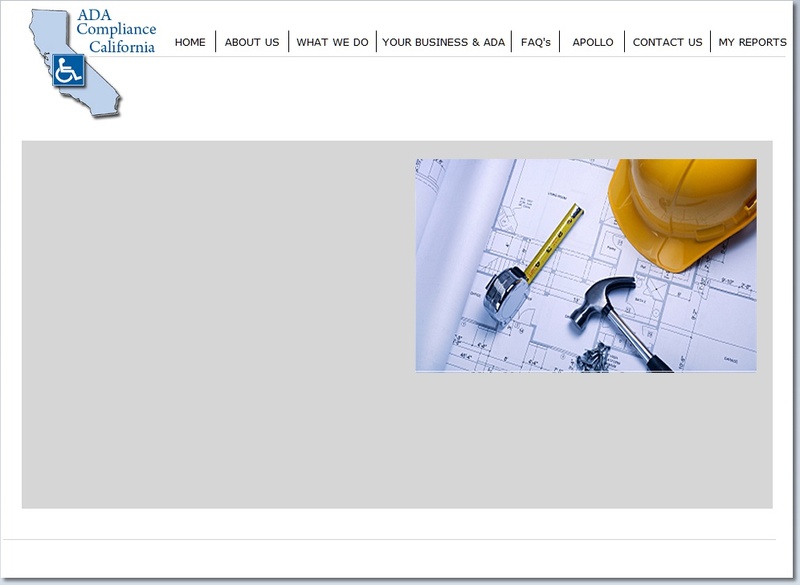 Copyright 2013 Apollo Construction Services, Inc.
A Division of Apollo Construction Services Inc.